Carton Storage Racks | Fredon Handling, Inc.
Carton Storage Rack is ideal for packing areas or in production where larger rectangular items need to be stored. 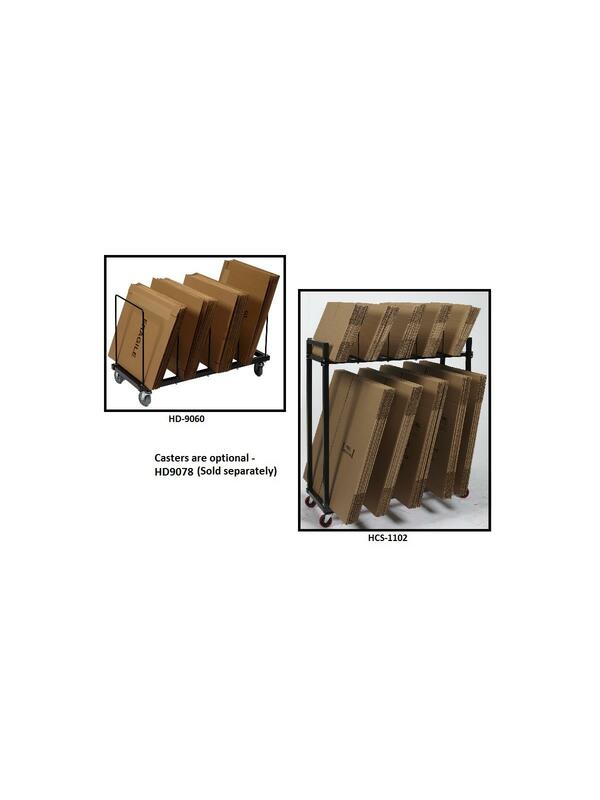 This stand alone unit is designed to store up to 4 carton sizes up to 72 x 42" flat. Rack is great for storing smaller size cartons under tables and benches or in small areas. Optional casters can be added to the frame to make the carton rack portable. FOB Shipping Point. Two Tier Carton Storage Rack is a free standing unit designed to store two levels of cartons. Sizes can range up to 36 x 42" flat. Ideal for extra storage near packaging or other work stations. Easy to assemble. 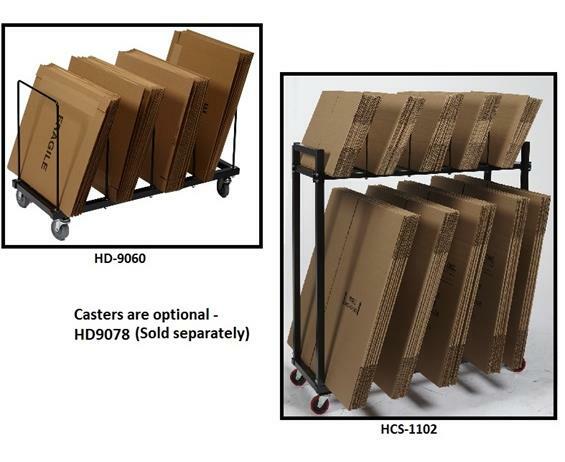 Optional casters can be added to make it portable. FOB Shipping Point. Custom Design Solutions - whether it means building a workstation to fit a specific space or creating unique solutions for storage or easier access to supplies and equipment, Dehnco engineers have the ability to make any solutions a possibility. We can fulfill any request, and address the specific needs of your business. "Green" Environmentally friendly manufacturing process and LEED Certified Products. The #1 provider of modular heavy duty industrial workbench solutions.